Goa's a truly unique place with a magical mix of experiences on offer. Here's some essential information including when to visit and how to get around. The tiny state of Goa, located halfway down India's western coast has long been renowned for its natural beauty: golden sandy beaches, coconut groves, vibrant green paddy fields and dense forests. Venture within and you'll find an intriguing blend of East and West: 450 years of Portuguese rule is still evident in its mix of religion, cuisine and architecture, and baroque churches and grand mansions dot the landscape. 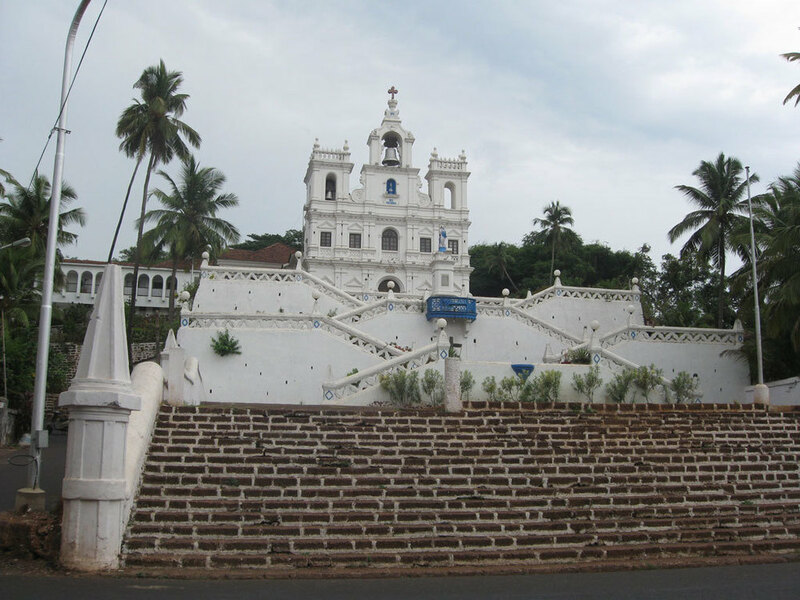 Goa has retained a laid-back feel, the people are friendly and it's relatively safe. There are some great little hideaways ranging from simple beach cabanas to stylish small hotels and Portuguese mansions. It's good value too; eating out is cheap and seafood is abundant- and delicious! By and large, north Goa is more 'happening', the south is quieter and less crowded. Vehicles (especially scooters) are easily available for hire and are a good way to get around. The roads are good, the traffic isn't chaotic like in most Indian cities, and the people are helpful and friendly. Goa really offers the best of both worlds- you can choose to party till you drop or you could find a quiet corner on the beach to watch a glorious sunset. There's also a ton of water-sports. One thing to keep in mind with Goa is the time of year that you travel there. The tourist season is from September to March. Around Christmas and New Year, it can get pretty crowded and rates tend to go up. During the off season it'll be cheaper and quieter, but also many places- restaurants, beach shacks etc- will be shut, as they only function during season time. Here's a little information on some of the attractions. Popular with tourists as well as locals, Ingo's Saturday Night Market at Arpora is open through November to March and has live music, food, drinks and a wide variety of shopping. 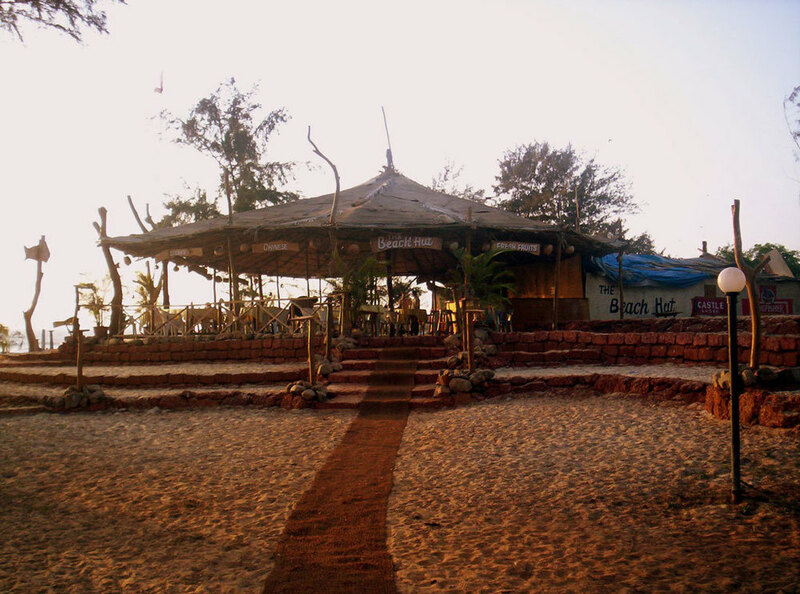 The flea market at Anjuna beach runs on Wednesdays from the morning till about seven pm. Another place to listen to live bands, walk around and shop. If you need a break, you can just hop down to the beach. Gambling is permitted in Goa and there are casinos off shore from Panjim, as well as in some five star resorts. 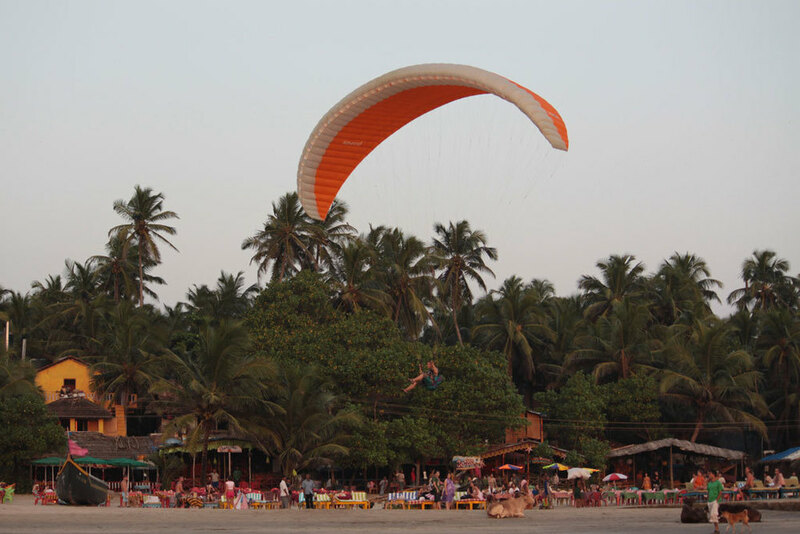 While some places like Baga, Calangute and Anjuna have gotten pretty crowded over the years, there is an endless possibility of stunning beaches to visit all through the length of Goa. These include Ashwem, Arambol, Patnem, Agonda, Palolem, the list goes on... Go explore!